Although the original intent was for young Christians or individuals who have recently recommitted their lives to the Lord, what we have found is that EDC can be relevant for all people and has assisted both new Christians and mature Christians alike. If you are a young adult seeking a better relationship with Jesus Christ, then EDC is for you. 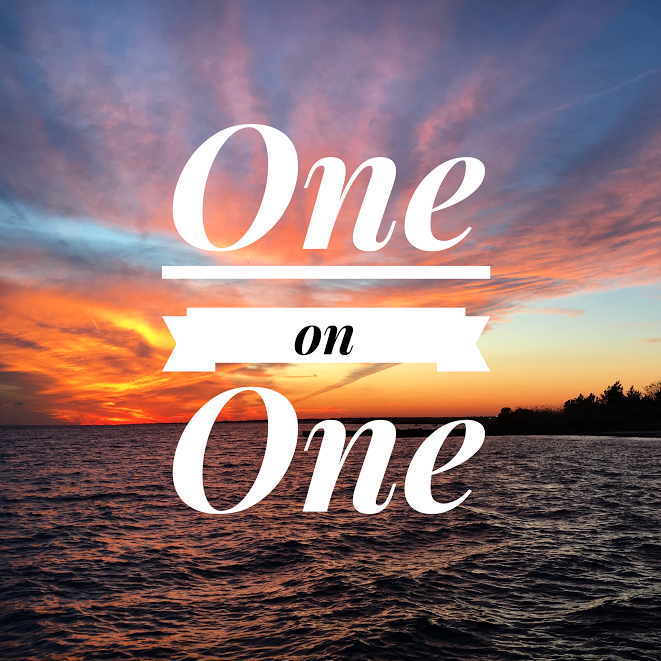 EDC is one on one for one hour, every week for 10 weeks. Upon enrollment, the student is put into contact with a teacher who will then collaborate with the student to set up a meeting place and time for the duration of the course. 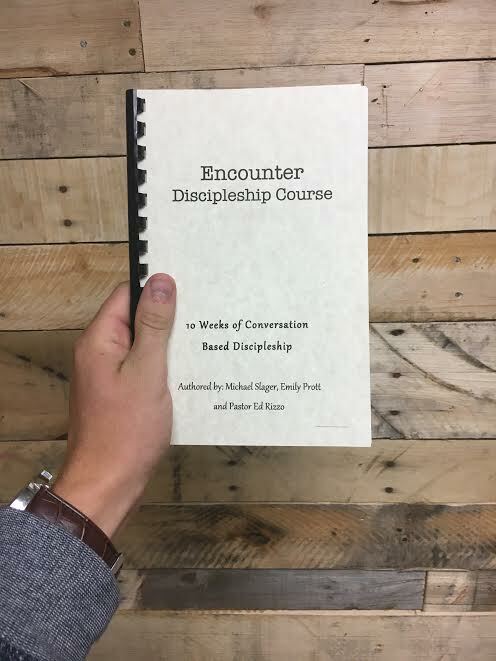 EDC is a 10-week conversation based discipleship course. This course was created to assist young adults in setting a solid theological foundation to ready them for use within the kingdom of God. You can sign up by either attending one of the weekly Sunday Night services and seeing the booth in the back of the room or by contacting Emily Prott.